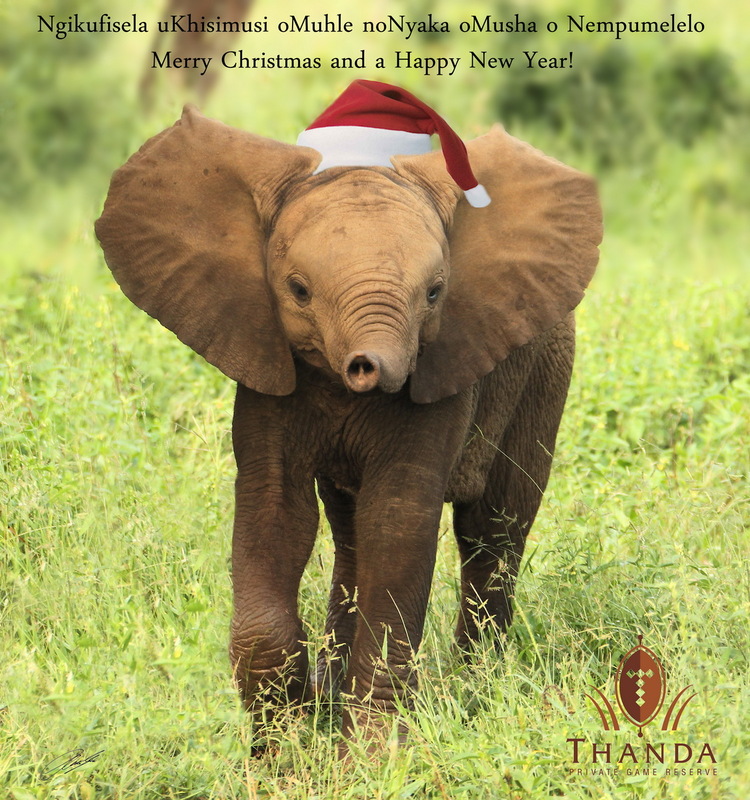 As we all contemplate Christmas for some – and a well-deserved holiday break for others, the Thanda Team would like to take this opportunity of wishing all our guests and partners the very best for Christmas, and may 2014 be a wonderful year for you and your families and businesses! Thank you for your continued support! We look forward to celebrating ten years of existence in 2014 with you! !